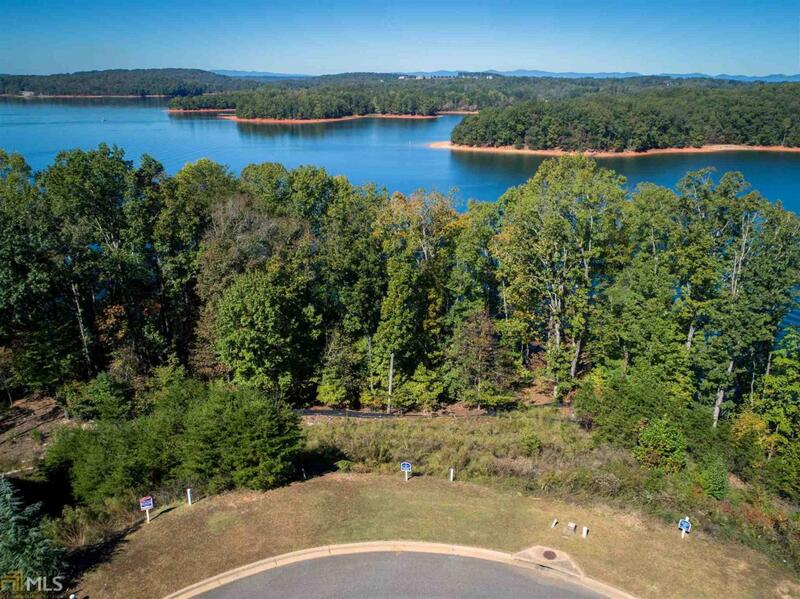 Wonderful waterfront lot located in Harbour Point on beautiful Lake Lanier! Build your dream home on this cul de sac lot with over 200 of shoreline affording beautiful views on all sides. Relaxation will be a breeze as your yard maintenance is included in your quarterly dues. Harbour Point is a gated community with unparalleled amenities including a community Marina, Clubhouse with gym, Swimming Pools, Tennis Courts, Playground and Walking trails. Boat slips available. Welcome Home! Listing provided courtesy of Engel & Volkers Buckhead Atl.. © 2019 Georgia Multiple Listing Service, Inc. All rights reserved. Information Deemed Reliable But Not Guaranteed.